We are an Acts 1:8 Church -- "But you will receive power when the Holy Spirit comes on you, and you will be my witnesses in Jerusalem, and in all Judea and Samaria, and to the ends of the earth." June 10th - 14th, 2019 (9:00 - 3:00) - Registration Forms. 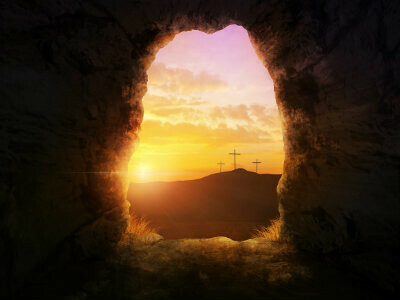 Annie Armstrong Easter Offering - Week of Prayer ...Click Here. We believe every Christian should have the opportunity to serve in the mission field. If you are interested in receiving more information about our summer mission program, please email us at .